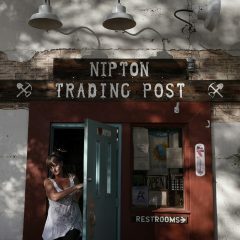 It’s difficult for dispensaries and recreational stores to stand out amongst the wave of locations looking to join the green rush. The best locations offer discounts, strains, and products that are unique to their store. Some provide wellness programs like yoga, massage, and other classes that focus on keeping your body and mind right. 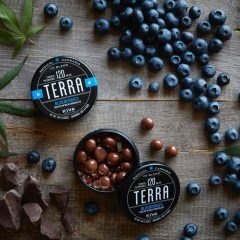 Others, like The Evergreen Market, focus their efforts on educating consumers so that they can get the most out of their cannabis experience. The Evergreen Market sits just outside the city limits of Seattle in Renton, Washington, and is easily accessible to Seattleites living anywhere south of Interstate 90. And a bonus for tourists: the store is an easy 12-minute drive from SeaTac Airport on the way into the city. Gaston’s team at Evergreen works tirelessly to provide a highly-curated experience for their customers, allowing patrons to engage, educate, and immerse themselves in all aspects of our favorite plant. An 11-foot bar serves as the education library, where novices can brush up on the nuances of cannabis and chat with industry professionals. And their clean, modern storefront elevates the vision of what a cannabis retailer can and should be. 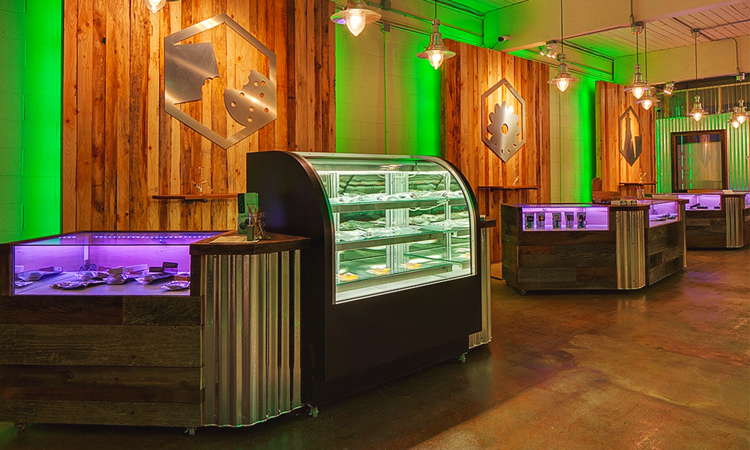 This open and inviting environment celebrates the exploration process of cannabis consumption.